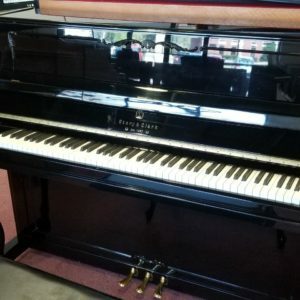 This is a current model that we still sell today for about $15k! 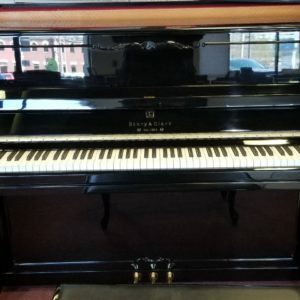 This is in mint condition and has had only 1 owner. 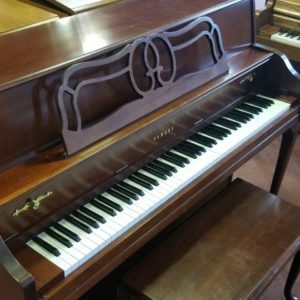 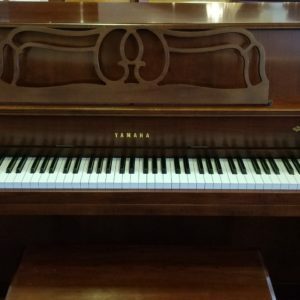 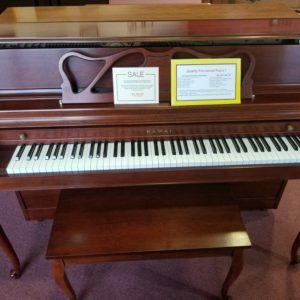 This is your chance to own our best selling baby grand for much less! 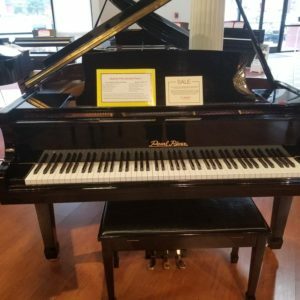 Come by our showroom at Bill Jones Music to try it out and take it home!